It is thanks to the wonderful kindness of people who remember Cats Protection in their wills that we are able to carry out much of our work in helping cats. These special gifts fund more than half of everything we do and are vital to our work helping abandoned and unwanted cats and kittens. As we do not receive any government funding, we rely on the generosity of amazing people like you. Above all, we rely on gifts in wills to help us keep the special promise that underpins all of our work- that we will never put a healthy cat to sleep. We are incredibly grateful for every gift we receive, no matter what the size. Even the smallest gifts help us to provide cats with food, a warm bed, veterinary attention and, most importantly of all, find them a loving home. With more than half the cats and kittens we help being cared for thanks to gifts in wills, we can only continue our vital work if kind people like you support us in this special way. For more information please request a copy of our free information booklet about remembering Cats Protection in your will here. And discover more about the difference a gift in your will could make to Cats Protection. While many individuals who remember Cats Protection in their will leave their gift to the charity as a whole, we know that supporters involved with our local branches may wish to remember a specific branch or adoption centre, or even leave their gift for the benefit of their local area. "I give to Cats Protection, National Cat Centre, Chelwood Gate, Haywards Heath RH17 7TT, Registered charity number 203644 (England and Wales) and SC037711 (Scotland), the sum (insert amount) and I express the wish but without creating a binding legal obligation that the legacy be used for the benefit of the North London Adoption Centre and the receipt of the proper officer of the charity shall be sufficient discharge for my Trustees." If you are a cat owner you will naturally want to make sure that someone is there to look after the cat or cats you love should something happen to you. 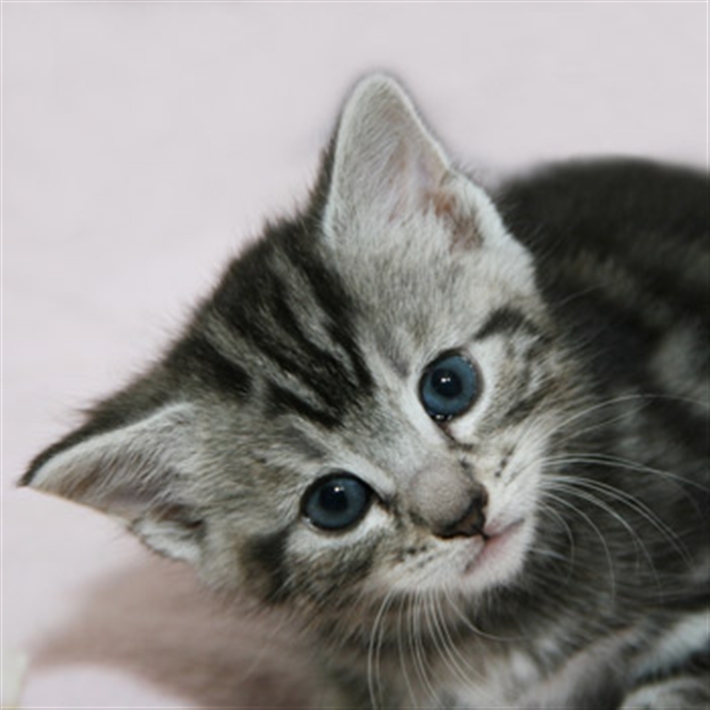 If you register with our Cat Guardians service, and include a clause in your will about the arrangements you make with us, then we promise to care for your cats in the event of your death, and to find them a loving new home. This service will not cost you or your estate a penny. For more information on this service, including how to register, please click here.